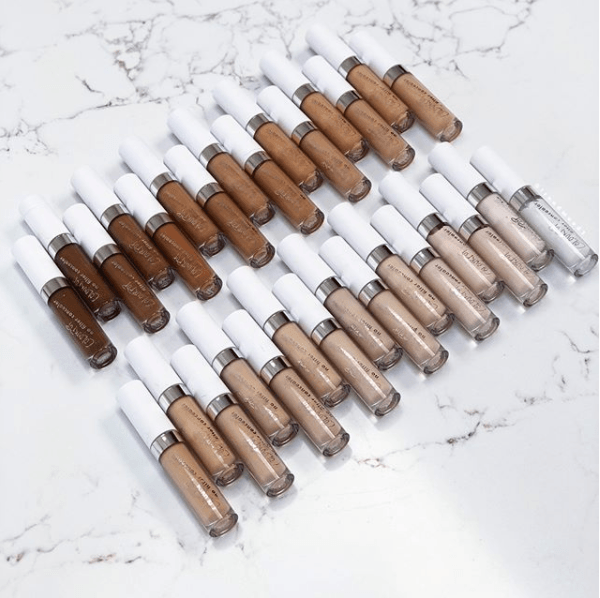 Colourpop is launching an extension of their No Filter Concealer Collection on Thursday, 3.29! This extension is adding 15 new shades at $6 each! That means there are a whopping 30 total shades in this collection! Can you even believe that?? We love that brands are getting on board with that #inclusive life! Now the fairest of fair and the deepest of deep have options. We’ve added our girl Kathleen’s review from the first release so that you can get a sense of the quality! 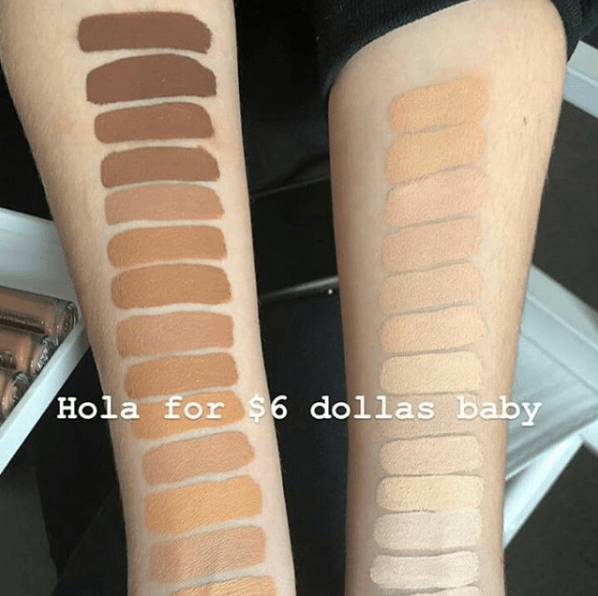 I personally have this concealer and I absolutely LOVE it! It definitely does oxidize a little bit so I would definitely go lighter rather than darker if you are having a hard time deciding. It is a super creamy formula with amaaaaaazing coverage! But it isn’t so pigmented or thick that it gets cakey or dry – no nooooo. It blends in perfectly! It does crease quite a bit for me, though, so I make sure to set it ASAP to avoid giving it time to settle into my little lines. Now that summer is coming up, I am totally going to need to dabble in some darker shades – this extension couldn’t have come at a better time! 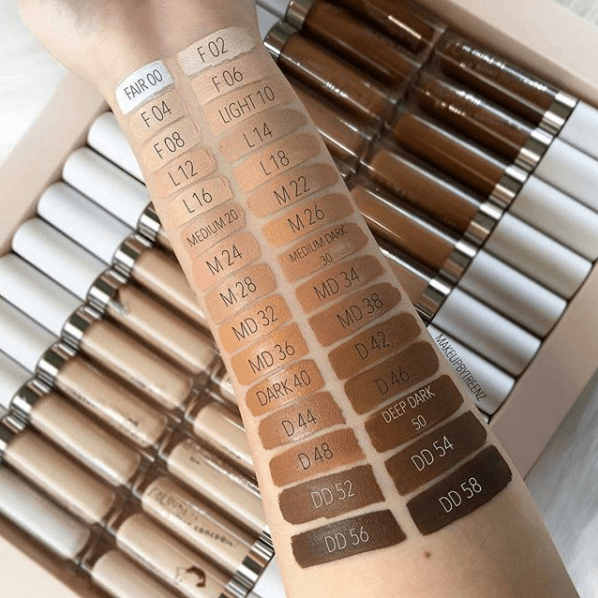 I am still sooooo excited at how light the new fair shades are and how dark the new deep shades are! They went hard in both directions. We love it!